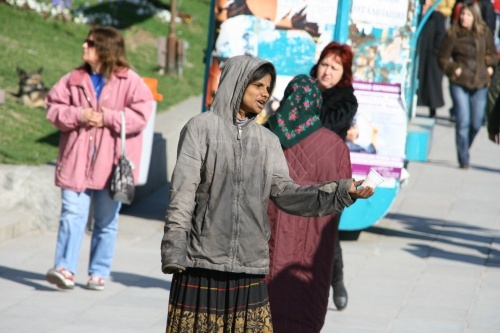 Over 30 children and 40 adult beggars have been detained since March 18 in Sofia, the City Hall informs Monday. On February 23, Yordanka Fandakova, Mayor of Sofia, announced the creation of a mobile task force to deal with street children in the city. 9 teams, formed of representatives of various institutions, including the Interior Ministry, the Social Support Directorate and the Agency for Child Protection, underwent training and have been working on the city's streets since mid-March. The majority of the children caught begging have been forced to do so by their parents. All adults have been issued official written warnings. 3 of the children are placed in specialized centers, 5 – in the Crisis Center for Children Victims of Abuse and Violence. The remaining 22 and their parents have received special social assistance.